The IBM Watson Visual Recognition Service is one of the many services available on the IBM Cloud platform designed to accelerate and automate the AI Lifecycle by simplifying the most complicated, time-consuming steps within a VR project. The IBM Watson Visual Recognition service uses industry tested deep learning algorithms to leverage machine learning to examine images for scenes, objects, faces, colors and other content and quickly and accurately tag and classify the content within your own image collections. 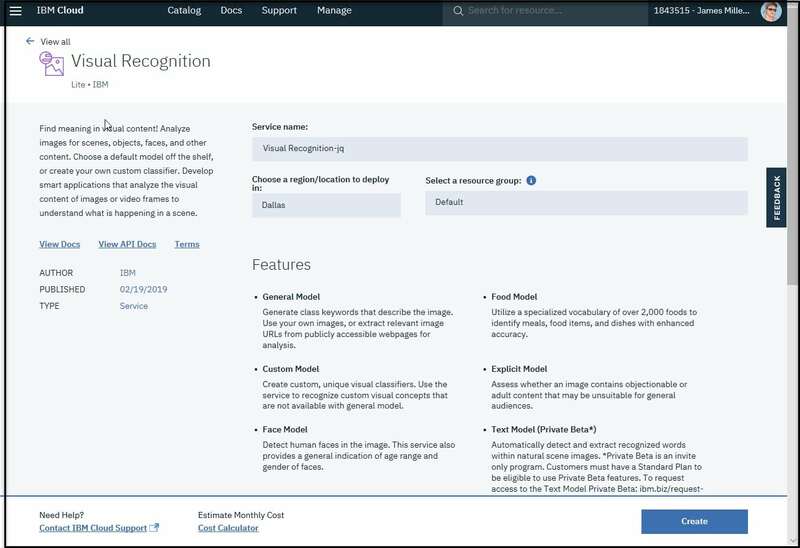 You can use this service in your IBM Watson Studio projects by just “associating” (adding) the IBM Watson Visual Recognition service instance to your ML project. 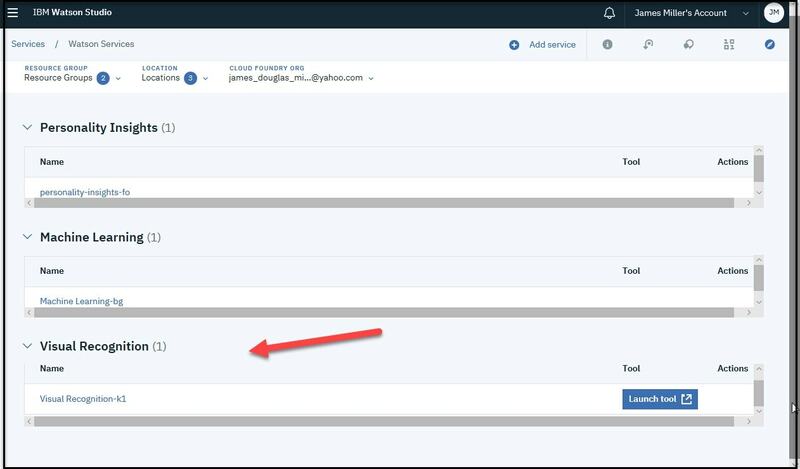 Although you are only allowed to associate the service with one Watson project at a time, you can build multiple models within the same project, using the service. If you are not sure what to do next, don’t worry! – the default custom model interface allows you to implement multiple classes within your model (through “drag and drop” using various assets sourced from your Watson Studio project), train and then test the model you create. You can literally build, rebuild and tweak a model (as well as use different data sets) and then observe the outcomes as often as you like. What better way to start understanding how the service works? Still not sure? Check out QueBIT’s upcoming webinar - Facial expression classification solution using IBM Watson Studio on Thursday, May 9th. Register today!